Gastroparesis is rapidly becoming a more common diagnosis. This mysterious illness reduces the ability of the stomach to empty its contents. It can be especially detrimental to people with diabetes. Learn more. As diabetes cases skyrocket, another condition called gastroparesis is rapidly becoming a more common diagnosis. It reduces the ability of the stomach to empty its contents but does not involve a blockage. Nausea, vomiting, loss of appetite, bloating and chronic abdominal pain are the hallmark symptoms, according to gastroenterologist Michael Cline, DO. If you have diabetes, gastroparesis can cause it to be poorly controlled. Severe gastroparesis makes it difficult to manage your blood sugar. Primary care physicians — and even gastroenterologists — frequently overlook and under-diagnose the condition, he says. Sometimes it is initially misdiagnosed as an ulcer, heartburn or an allergic reaction. 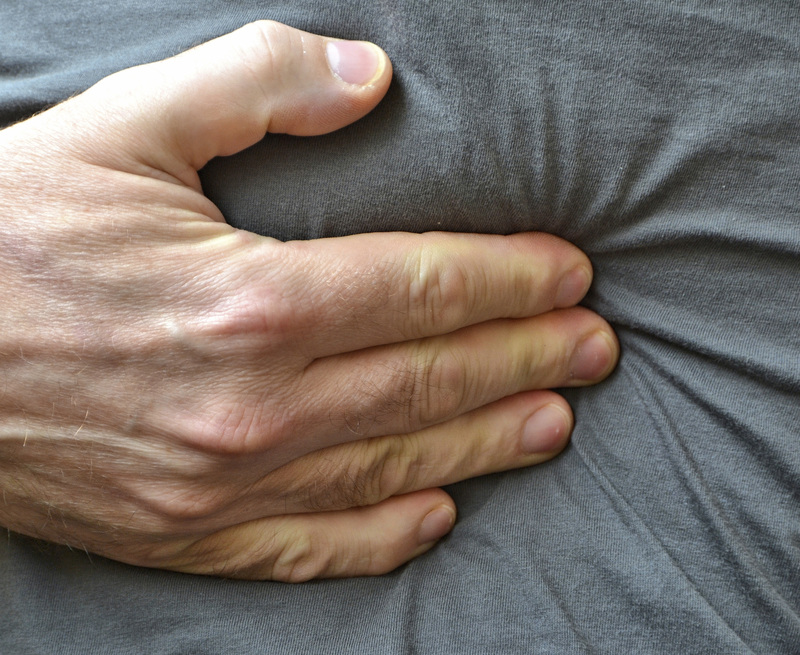 In non-diabetic patients, the condition may relate to acid reflux. “In current data, up to 40 percent of people with acid reflux have some sort of delay in gastric emptying,” he says. “So that’s a fairly large number, when you look at the millions of Americans who have acid reflux,” Dr. Cline says. Doctors don’t yet know how to reverse the damage, but there is a range of treatment options. And, early diagnosis helps, Dr. Cline says. In diabetic patients, Dr. Cline says, it appears as more of a neuropathy-based disease associated with damaged nerves. In patients who don’t have diabetes, it seems more muscular-based: The nerve endings are all right, but the muscles are not responding, he says. Side effects from medication — Probably the most difficult group to treat, narcotic pain medicines and other drugs slow a patient’s intestinal motility, Dr. Cline says.“That can be very hard to treat, because the medications often override what we prescribe to treat the gastroparesis,” he says. Feeding tube — Because gastroparesis impairs proper nutrition, surgeons can insert a feeding tube through the patient’s nose that bypasses the stomach. Or a surgeon may place what is known as a J tube directly into the patient’s small bowel for feeding.If these don’t work, total patient nutrition (TPN) is the next step. The patient is fed through an IV. A neuropsychiatric specialist is sometimes called in to address mental health concerns that can accompany this chronic disease. “If you wake up sick every day and vomiting all the time, this disease can quickly move from a purely physical one to a psychiatric one, so we treat the possible components of depression, anxiety, pain and so on, too,” Dr. Cline says.